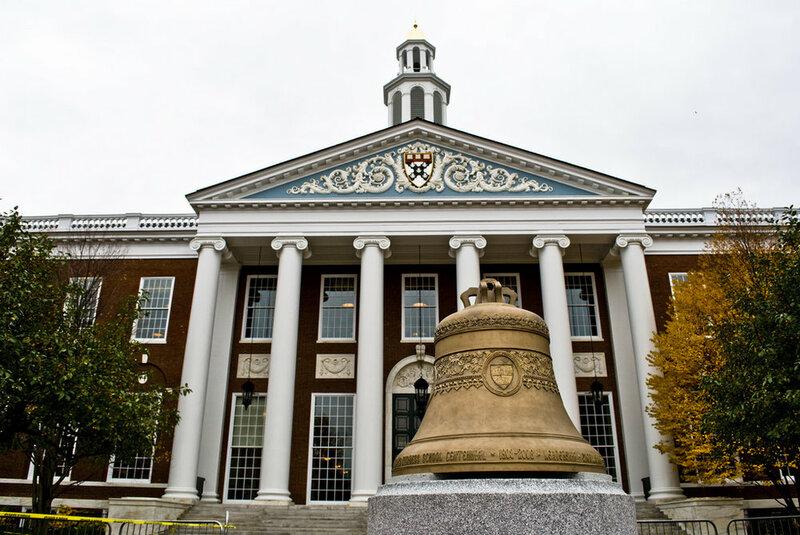 Perhaps the most famous of the deferred admission MBA programs is Harvard’s 2+2, established by its famous former director Lee Leopold. Seen as a tactic to pluck out high-prestige students who might otherwise be attracted by the prospect of law school, 2+2 is now a leading feeder of STEM students, among others, into its rigorous case-based classes. 60% of 2+2 admits come from STEM backgrounds and 20% come from international students. Students in college or graduate programs (attended directly after college, but not PhD programs, law school or medical school) can apply and defer attending the 2-year MBA program for between 2 and 4 years. To be considered for admission to the 2+2 Program Class of 2022 (entering fall 2020), you must graduate from your program between October 1, 2017 and September 30, 2018. 2+2 applicants save $150 on the application fee compared to regular applicants. An excellent way into the US business school with the lowest acceptance rate. Stanford actually offers direct enrollment opportunities for college students, however in almost every case this deferred enrollment option is more advisable. Deferred Enrollment is open to those graduating between October last year and September this year from either college or a graduate program you immediately enrolled in after college, as well as current law school and medical school students. In most cases the deferral requested by GSB for the student is 2 years. Candidates for this program can apply in any round, though Round 3 is slightly preferred, and the application fee is $100. Stanford intimates that this enrollment option is aimed at college seniors who seek to work in post-MBA industries that either require work experience (consulting) or previous work experience in that same field (private equity, biotechnology). The newest deferred admission program on the market! Open only to undergraduate students studying at the University of Pennsylvania, the Moelis Advance Access Program is a deferred admission program that gives Penn undergraduates a guaranteed pathway to the Wharton MBA while they pursue quality work experience. 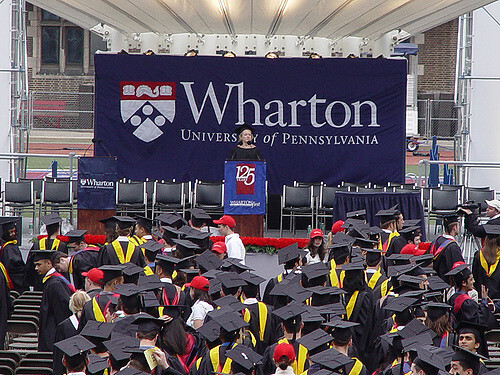 Moelis Fellows access the Wharton network and resources during their deferment period and will be considered for a $10,000 per year fellowship during the 2-year full-time MBA program. Applications open in March with Round 3. Truly unique among the “deferred admission” programs is Yale’s Silver Scholars. A three year program, Silver Scholars spend the first year completing the core curriculum at Yale, the second year in an extended internship, and third year taking elective coursework back at Yale before graduation. Extended internship placements include start-ups, government education departments, general management roles in large corporations, and investment firms. Though the Silver Scholar is different in character than the traditional MBA programs, it offers students a “first class ticket” at this prestigious business school that is rocketing up the rankings. Booth offers two programs aimed at college students. The first is the Booth Scholars Program, which provides fourth-year students studying at the University of Chicago a special opportunity to apply to Booth’s Full-Time MBA Program prior to graduation and defer enrollment for three years. During the deferment period, Booth Scholars are expected to seek substantive work experience that will position them to succeed at Chicago Booth and beyond. Booth also accepts applications from college seniors looking to directly attend Booth after college. These candidate apply through the regular process, but their application fees are waived. "We offer fee waivers to the following applicants:... Current college seniors who are U.S. citizens and who will graduate from a U.S. university in 2018"
Q: "Do you offer deferrals?" A: "Our general policy is not to defer admission, except in the case of college seniors who wish to get work experience before returning to school." What are my odds at these programs?